Safety is the form of being protected. It is extremely important to prepare a lesson plan on safety for preschool. Lesson plans for preschool safety will show students ways to keep themselves and other protected in many different situations. Students learn in a variety of different ways so it is important to use different teaching techniques to impart your lesson. This lesson plan will help teachers explore safety situations with their students. 911 Safeties – Recognize when it is an appropriate time to call 911 and when it is not. What to do when you call 911. Street Safety – Recognize the meanings of street signs – STOP – and traffic lights – Red, Green, & Yellow. Street safety is very important for preschoolers to learn at an early age. Supply the students with a large piece of paper and a hexagon shaped pattern on the paper. 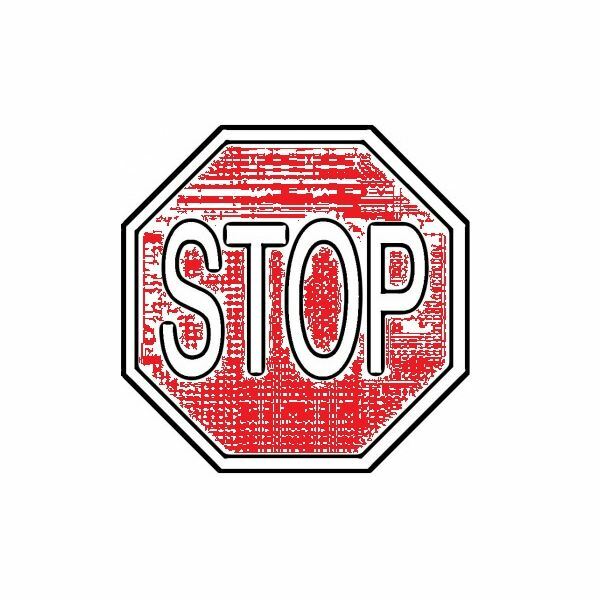 Write the words, or have the students write the word “STOP" onto the middle of the sign. Have the students color the sign RED. Teach the students how when you see a red Stop sign you must stop look around and wait until it is safe to proceed. Supply the students with a traffic light, black and white patterned shape on a large piece of paper. Allow the students to color the traffic light in the proper colors. 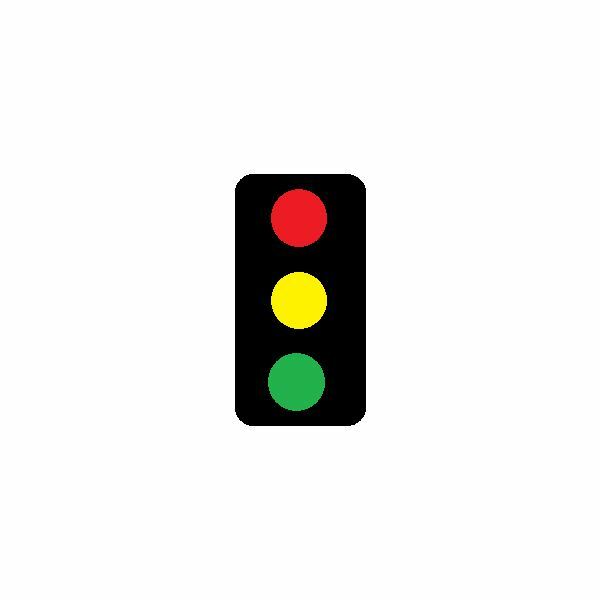 Top Light: RED – This means you must stop on the line and wait until the light changes to green. Middle Light: YELLOW – This means you must slow down and come to a stop on the line. Bottom Light: GREEN – This means it is safe to proceed in your desired direction. Play a game of "Crossing the Road." Use black and yellow colored tape, tape a mock road onto your classroom floor. Create two signs. A stop sign and a traffic light sign. Ask the students to line up on the road and pay attention to the road signs. Use your hand made signs to test the students. Ask them to walk around the mock road and ‘stop’ when they see the stop sign or the red light shown. ‘Slow down’ when they see the yellow light shown and ‘go’ when they see the green light shown. Watch for the children's understanding of the game for assessment. Teaching your students about the 911 system is one of the most important and valuable lessons you can teach them. 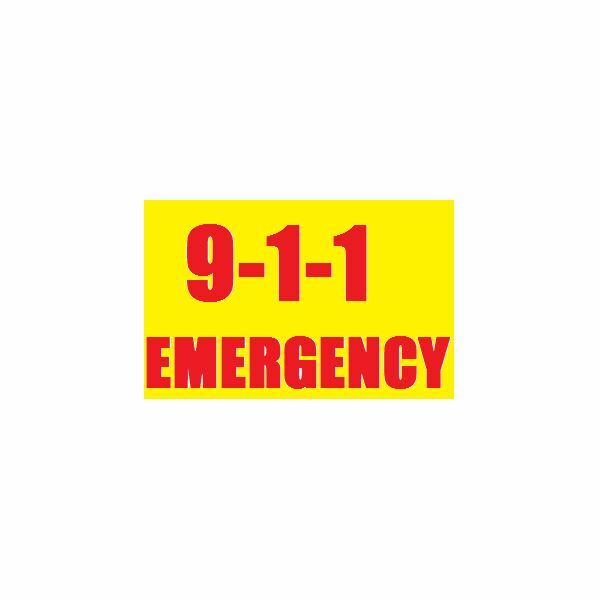 911 is now a centralized phone number for all types of emergencies. Explain to your students when is and when isn't an appropriate time to call 911. Preparing a picture chart can help the visual learners to grasp this concept a little better. Do we call 911 when there is a fire in our house? Do we call 911 when our mommy is angry? Do we call 911 when our mommy or daddy is bleeding a lot? Do we call 911 when our mommy or daddy ask us too? Do we call 911 if we get into a car accident? Do we call 911 if we see a stranger trying to break into our house? Give the students simple yes or no question and answers. Give the students time to explore and practice the appropriate times to call 911. Assessment is based upon each child's answer. Role playing is a wonderful way for preschoolers to learn. Pick a student and ask them to call 911 on a display phone. As the teacher, pretend to be the operator and ask the student questions. This will determine whether or not the student is in a real emergency. Explain to the students who will come in case of an emergency. This may help them better understand who is there to help them as many preschoolers are familiar with police men, fire men, and ambulance workers. A fire in the home, an intruder trying to enter the home, or an unconscious person are all important times to call 911 for help. Situations such as a scrapped knee, a lost pet, or a broken toy is not an appropriate time to call 911. It is extremely important to stress this to the preschoolers. Use roll play and allow the students to practice calling 911 with their peers. It is very important to teach your students about fire safety. It is also very important to teach your students about stranger safety. Safety is essential for preschoolers to learn. It is important to explain these hard topics in a fun and creative manner. Use roll play, skits, games, and activities to drive home this very important lesson plans on safety for preschool. Hopefully with this lesson plan for preschool safety your students will always remember how to stay safe! All images and content are from the writer.